OPEN BOX, acquired through school surplus, unused, torn plastic packaging. 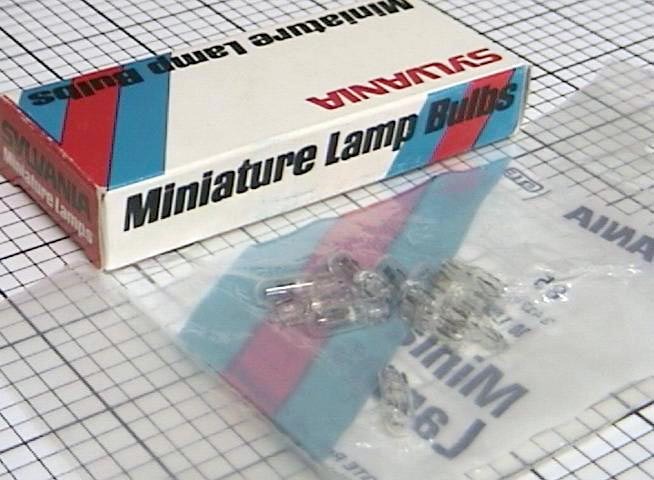 Listing is for one (1) pack of 10 each miniature lamp bulbs, Sylvania No. 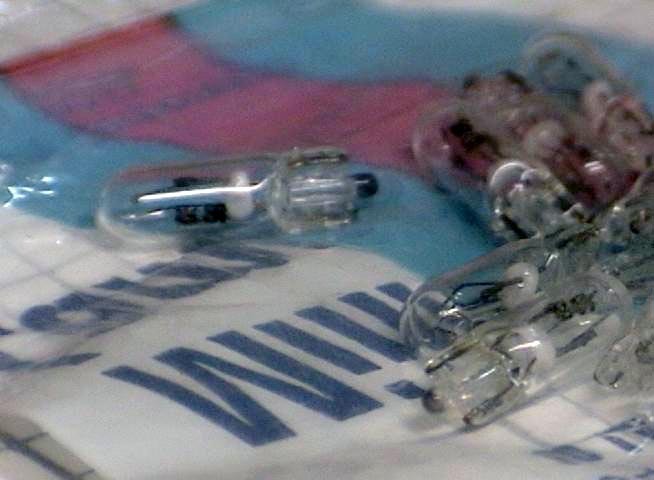 85, 28V 1.12-Watts 0.04 Amps, comes exactly as shown in the photo.